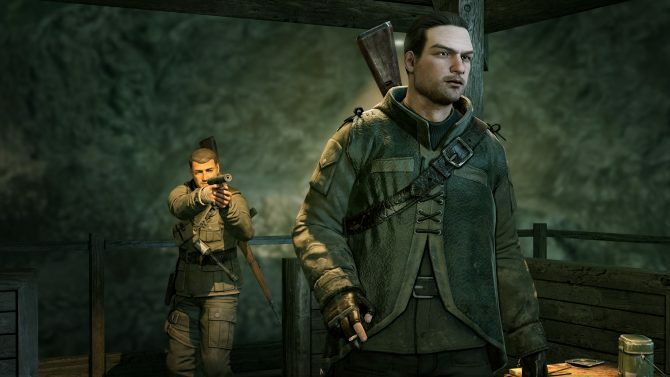 505 Games’ and Rebellion’s upcoming Sniper Elite V2 isn’t too far off and the developers have spilled the beans on one of the pre-order goodies you can claim. 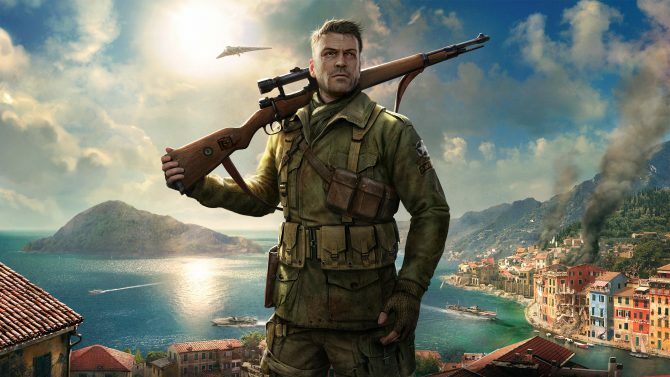 As long as players place their orders from UK stores by May 4, they can get their hands on the SVT-40, a Soviet semi-automatic rifle, and the Kar 98, a standard German service rifle. Oh, and there’s also a quest wherein you can assassinate Hitler. Yep, you read that right. 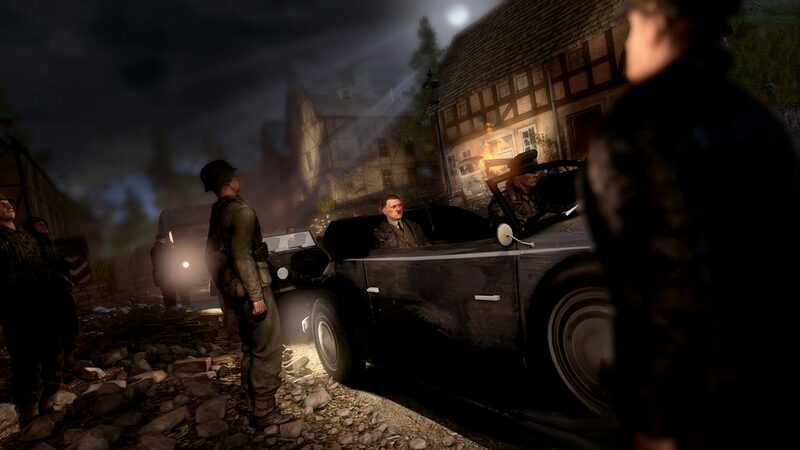 Just as in Quentin Tarantino’s Inglourious Basterds, folks who pre-order the game from any UK retailer by the deadline get access to the Assassinate the Fuhrer mission, in which you hunt down and eliminate one of the most iconic war figures in the history of the world. But what would this mean for the Angry Hitler meme? 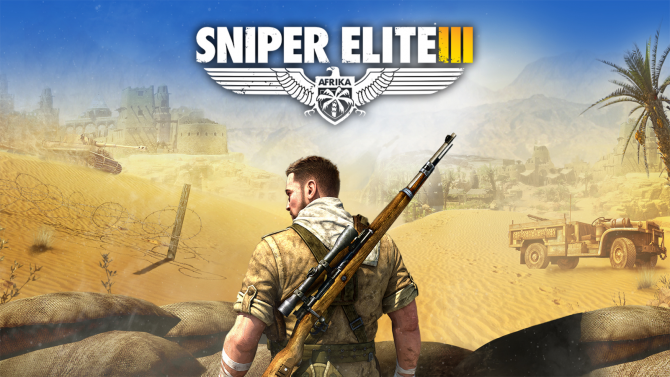 A Sniper Elite VR game developed by Just Add Water and "the next major title in the Sniper Elite series" were teased by Rebellion today.